The HTC Vive and Oculus Rift are compatible, but a VR headset is not required to play the game. *VR gameplay does not support VR controllers. 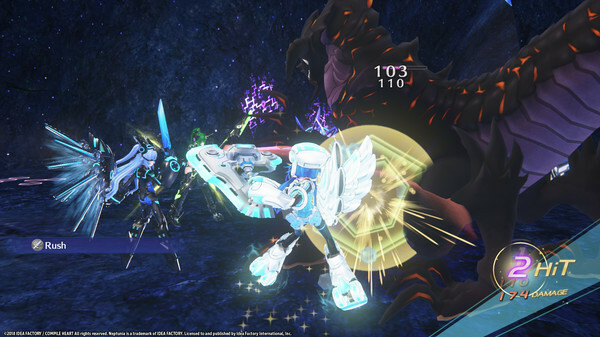 This enhanced version of 2016's Megadimension Neptunia™ VII features smoother graphics courtesy of a new engine, a revamped battle system, and a whole new VR experience. Now, their dimensions and yours are connected! Hang out one-on-one with each of the Gamindustri Goddesses, listen to their conversations, and watch as the Goddesses react to you! Gamindustri - a world sitting at the convergence of multiple dimensions. Of these existed the Zero Dimension, a world on the brink of collapse. 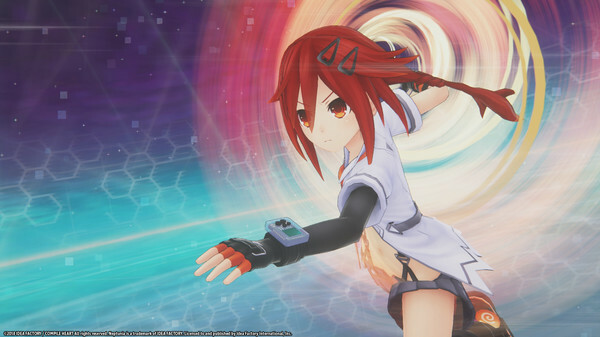 Zero Dimension's last guardian, Uzume Tennouboshi, waged a war against a mysterious evil known as the Dark CPU. 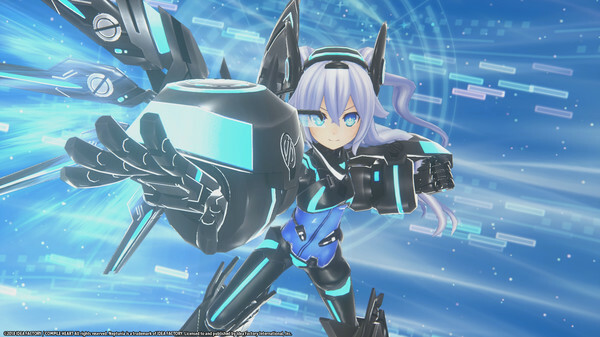 Her desperate cries for help crossed dimensions and reached Neptune, the CPU of Planeptune, who would leave her world to join the fight. And once their world is saved, they'll join you in yours! Get in Tune with Neptune, Now in VR! 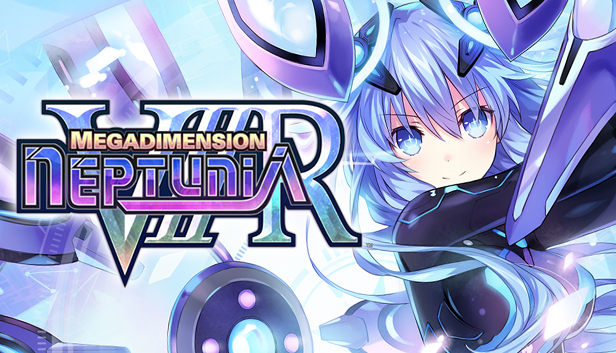 - Enter the Player's Room with the special VR mode to customize your room and hang out one-on-one with characters from the Neptunia series! The HTC Vive and Oculus Rift can enhance the experience, but are not required.